MONTHLY photos contributed by our members for September - 2017. 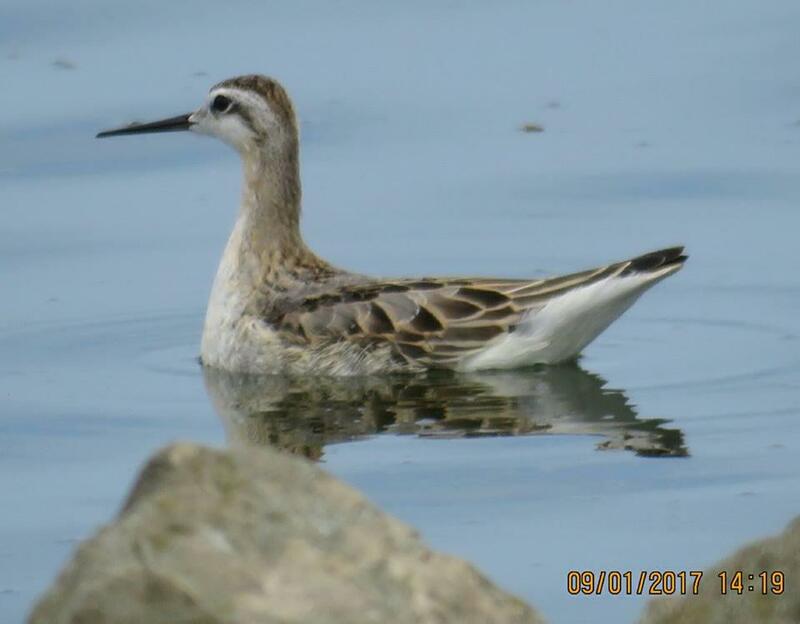 Wilson's Phalarope photographed at Batavia Wasterwater Treatment Plant on the 1st by Kyle Brock. Bird originally found by Mike Gullo. 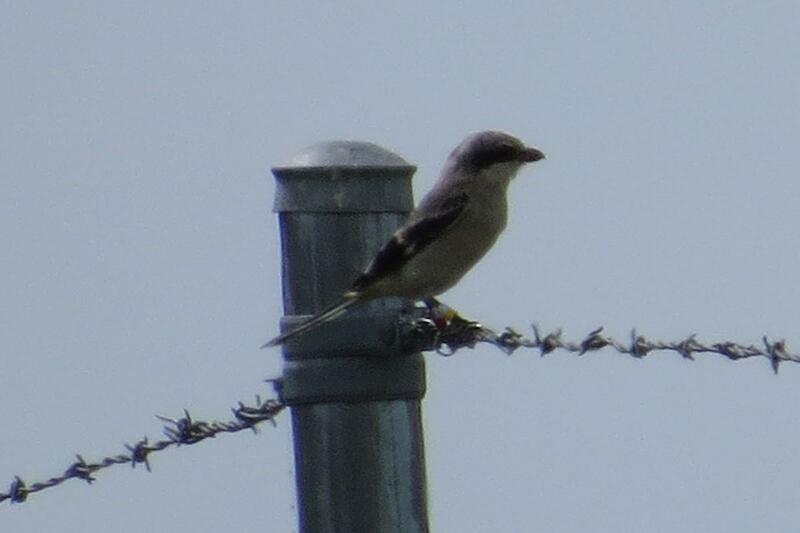 This Loggerhead Shrike graced Times Beach for a second day (Sept 1) allowing many more to view this exceptional bird. Photo by Shelley Seidman who initially found the bird. 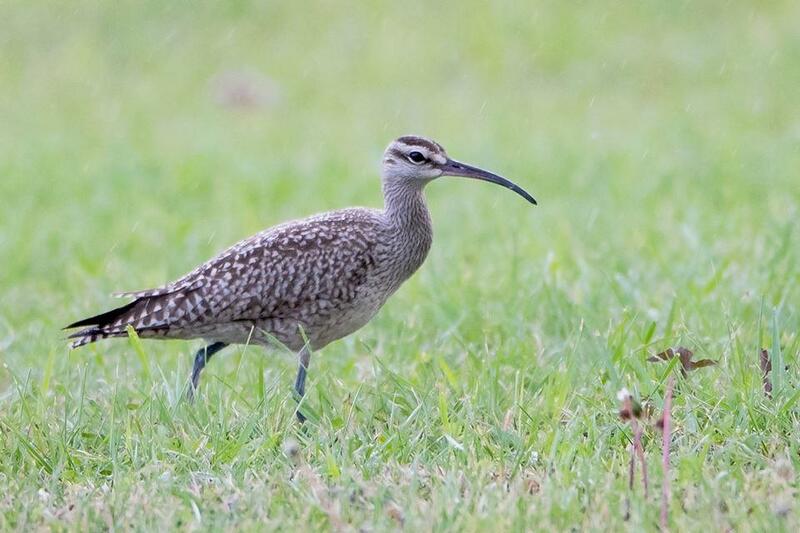 Sue Barth found and photographed this cooperative Whimbrel along the Buffalo Outer Harbor at the Seaway Slip on the 6th. The bird continued through the 8th. 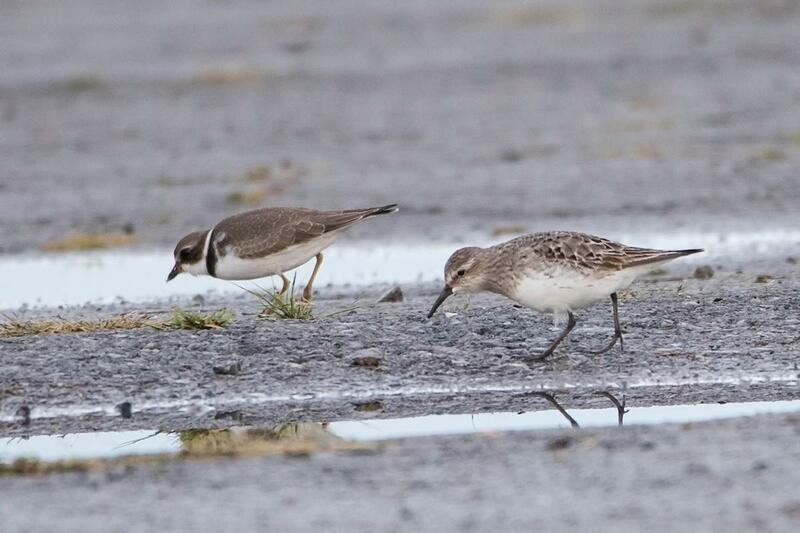 White-rumped Sandpiper with a Semipalmated Plover at the Seaway Slip on the 8th. Birders coming to see the Whimbrel also found a Bairds Sandpiper in this field! Photo by Sue Barth. 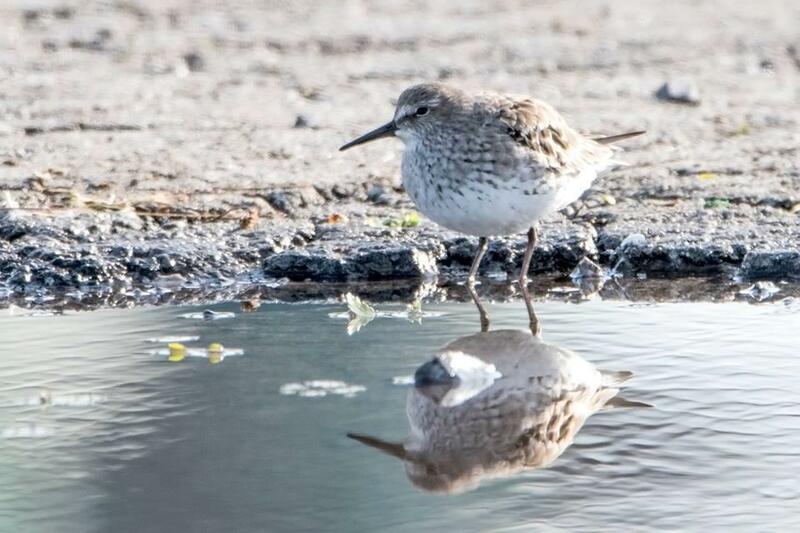 White-rumped Sandpiper guarding a puddle at the Seaway Slip along the Buffalo Outer Harbor. 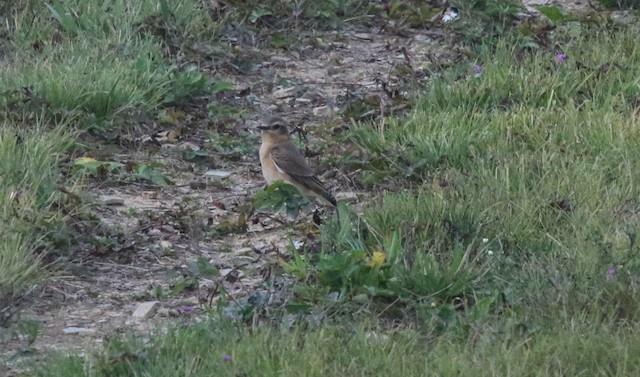 Note the white eyebrow, fine streaking along the flanks and relatively long, fine-tipped bill. Photo by Sue Barth. Whimbrel on the 6th at the Seaway Slip at the base of the Skyway. Awesome find by Sue Barth! 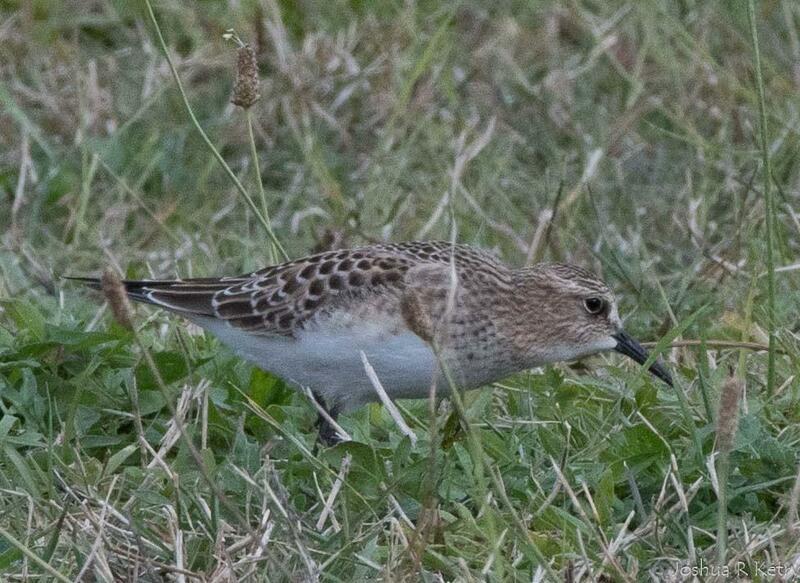 Baird's Sandpiper photographed by Josh Ketry at the Seaway Slip on the 8th. 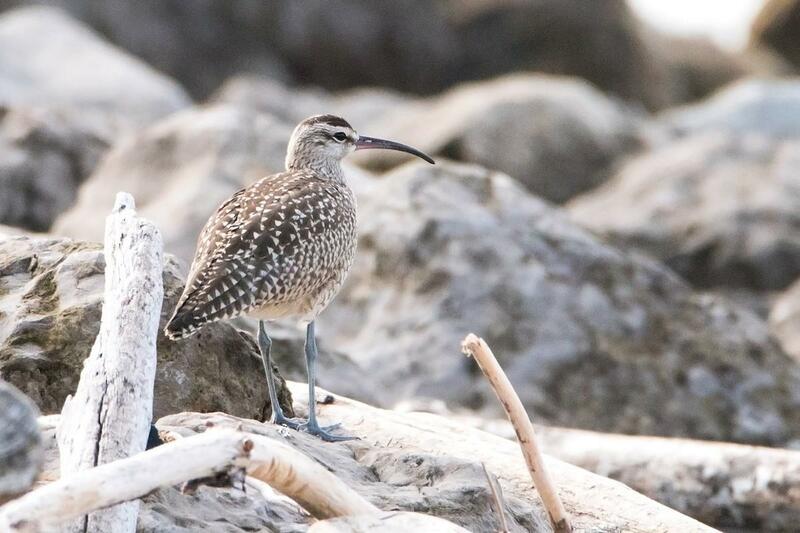 The continuing Whimbrel attracted observers who also found this bird and White-rumped Sandpiper along with other species of shorebirds. 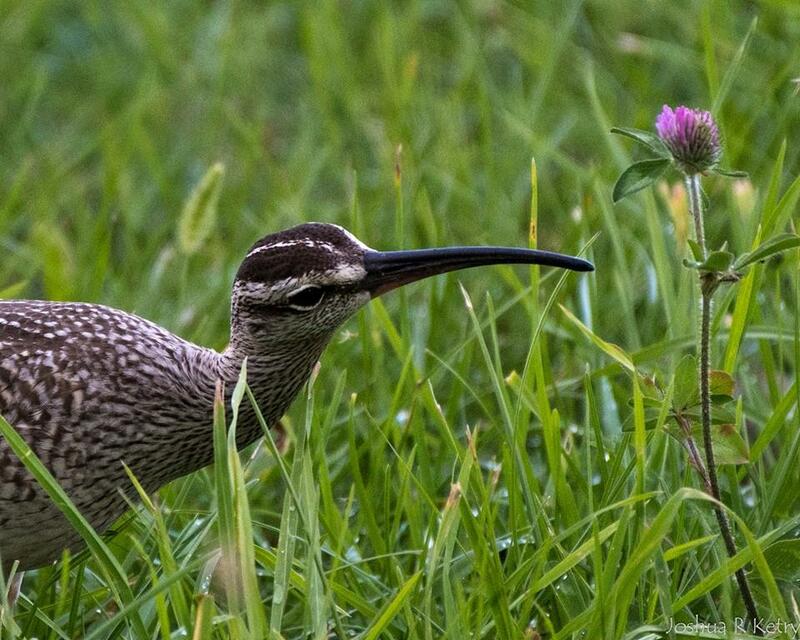 Beautiful photo of the lingering Whimbrel on the 8th by Josh Ketry at the Seaway Slip. 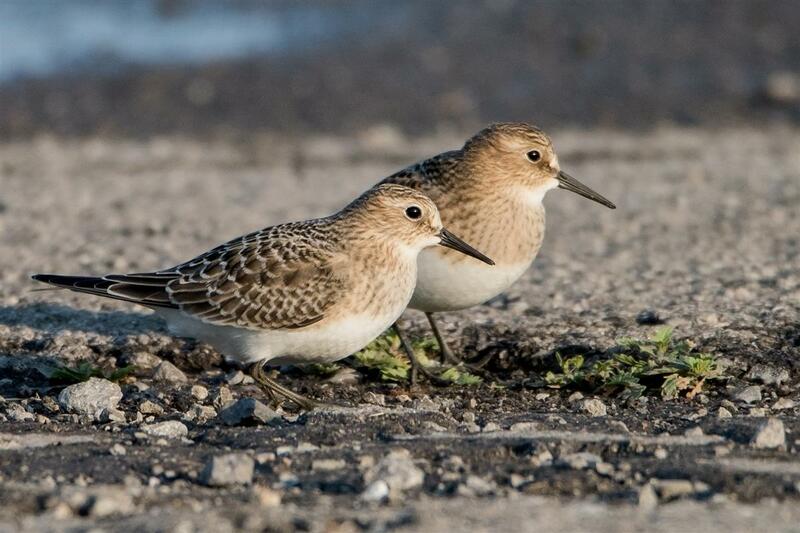 Two Baird's Sandpipers at the Buffalo Outer Harbor Seaway Slip on September 3rd. 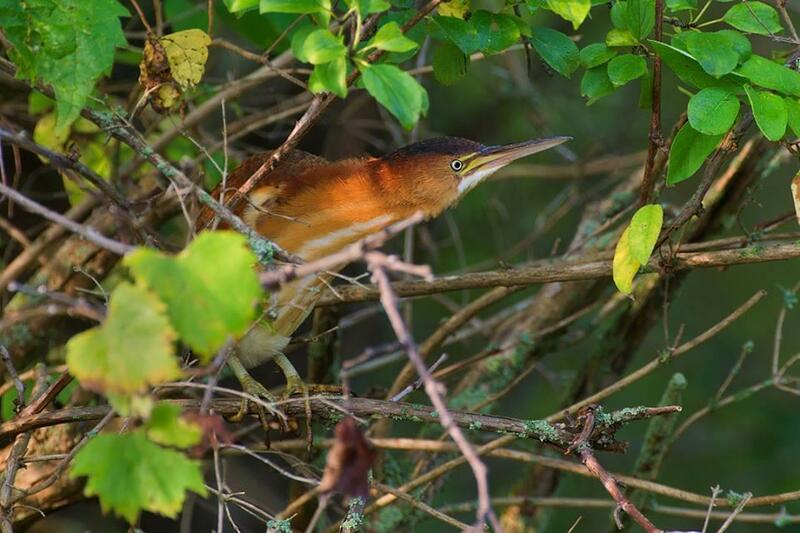 Tim McIntyre photographed this Least Bittern at Tifft Nature Preserve on the 16th. 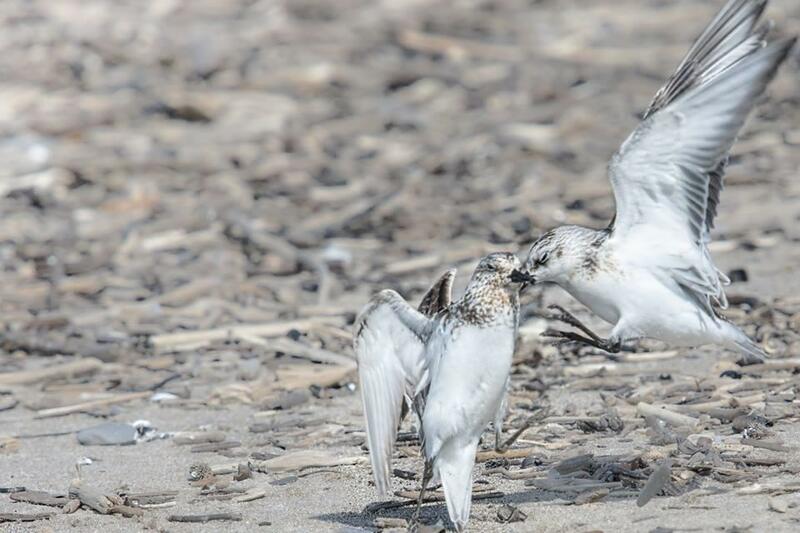 This pair of Sanderlings was engaged in a territorial dispute along the shore at Woodlawn Beach SP on the 12th. Image captured by Sakura Sealcat. 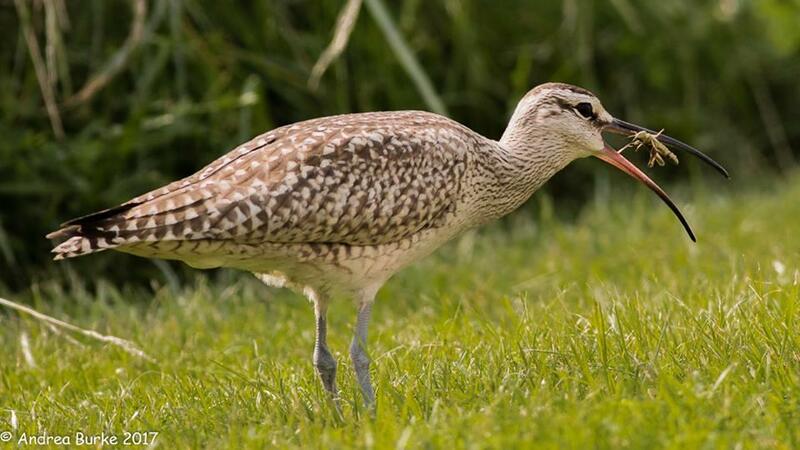 The long-staying and confiding Whimbrel continues at the Seaway Slip on the 15th. Andrea Cecchini Burke captured this image of the bird dining on a grasshopper. 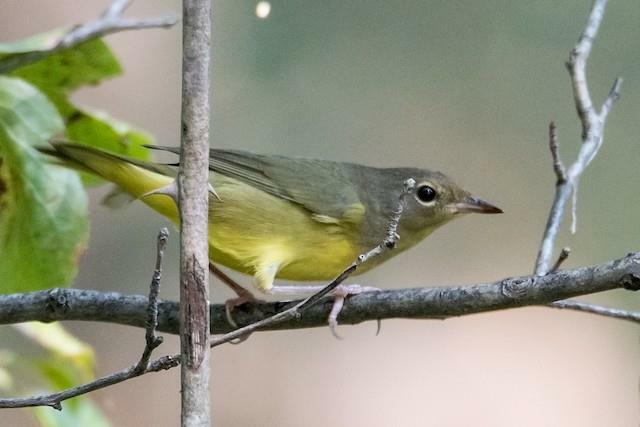 Sue Barth captured this image of a Mourning Warbler on the 25th at Birdsong Parklands. 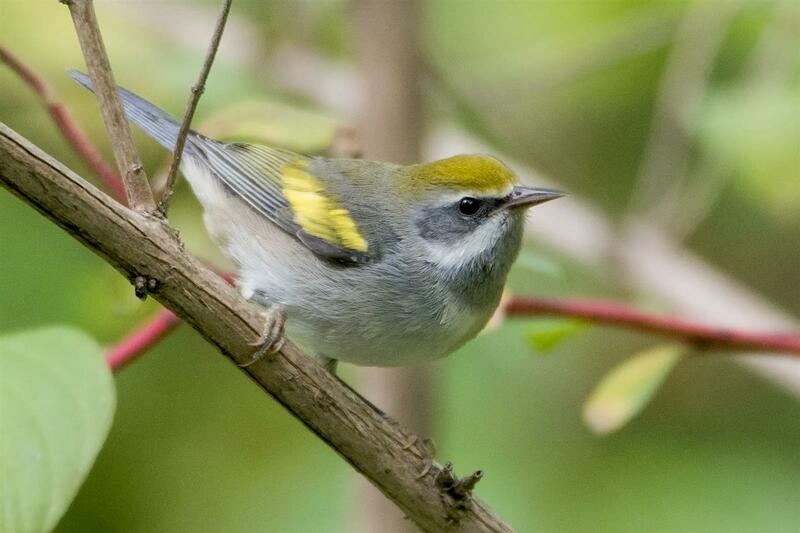 Note the broken eyering, long yellow undertail coverts, heavy bill, and yellowish throat. 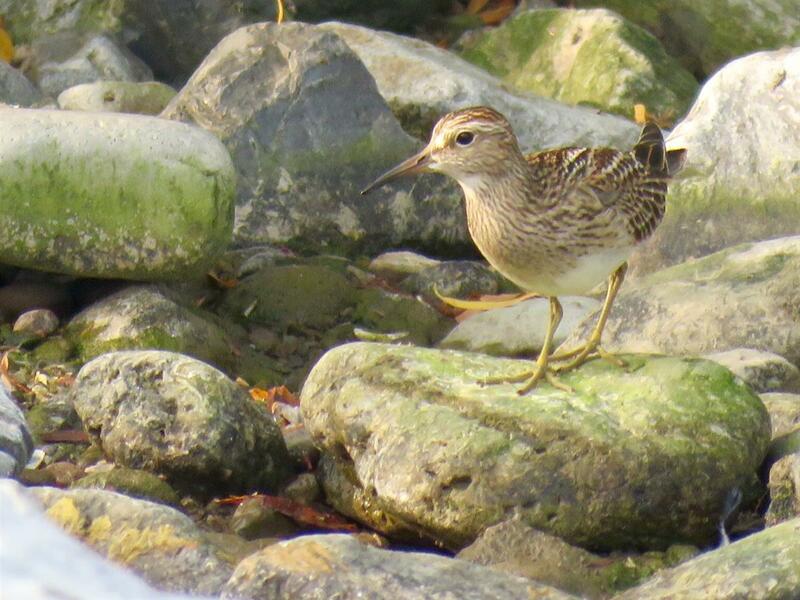 Pectoral Sandpiper on the 18th at the south end of the Bird Island Pier. 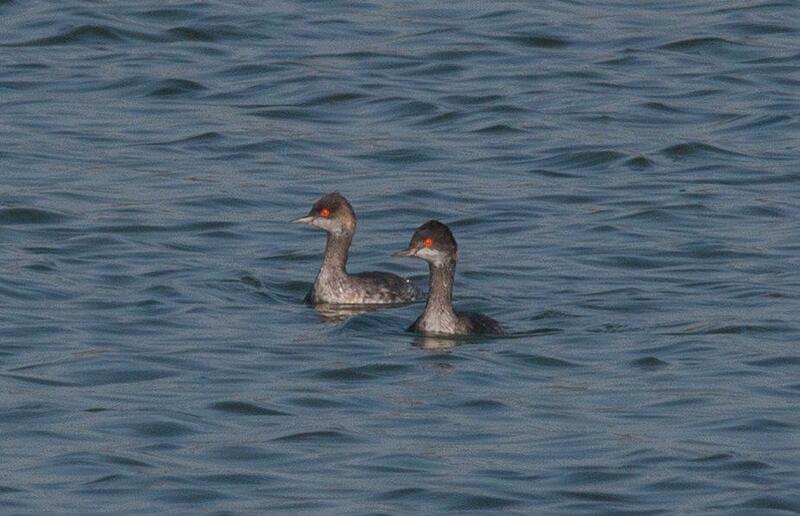 A pair of Eared Grebes photographed by Joel Strong on the 27th at the Batavia Wastewater Treatment Plant. 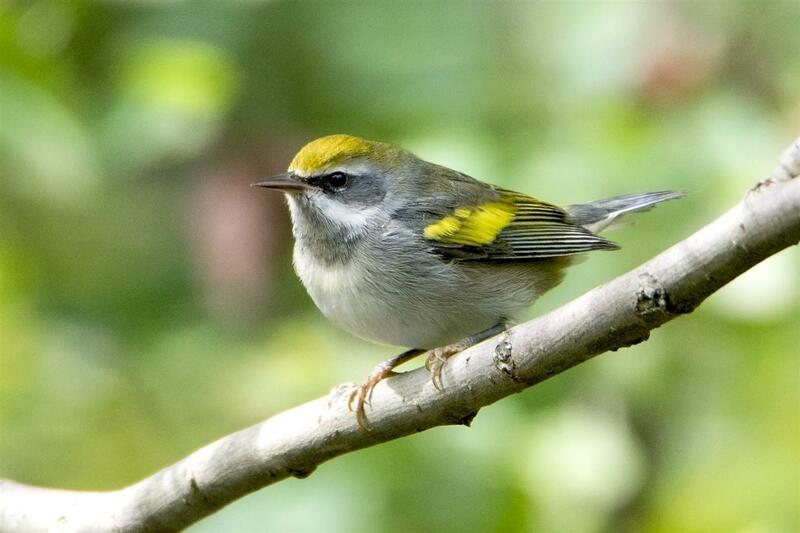 This is the most reliable location in the region for this species in late summer and fall. MEGA! 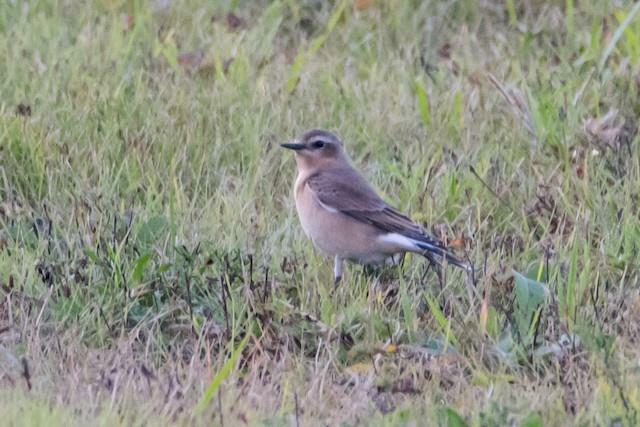 Gale VerHague found this Northern Wheatear in her own backyard on the 22nd. It was feeding on grasshoppers on her lawn. Unfortunately this late-in-the-day find did not grace the region with a second day. 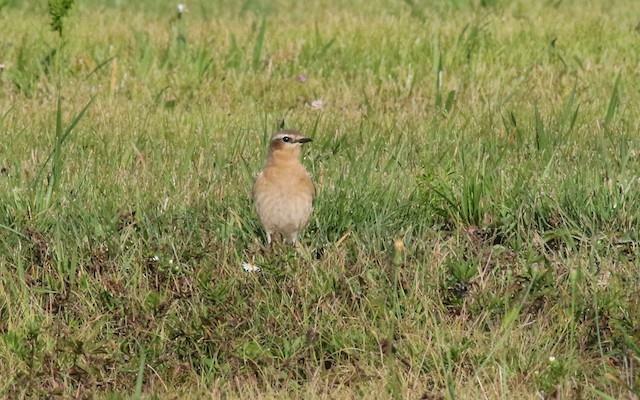 Another photo by Gale VerHague of the Northern Wheatear in her backyard near Fredonia, NY. Is bird was found late in the day in fading light and departed overnight. Northern Wheatear near Fredonia NY on the 22nd. Photo by Sue Barth who luckily was close enough to Gale's house to see the bird before it got too late in the day. 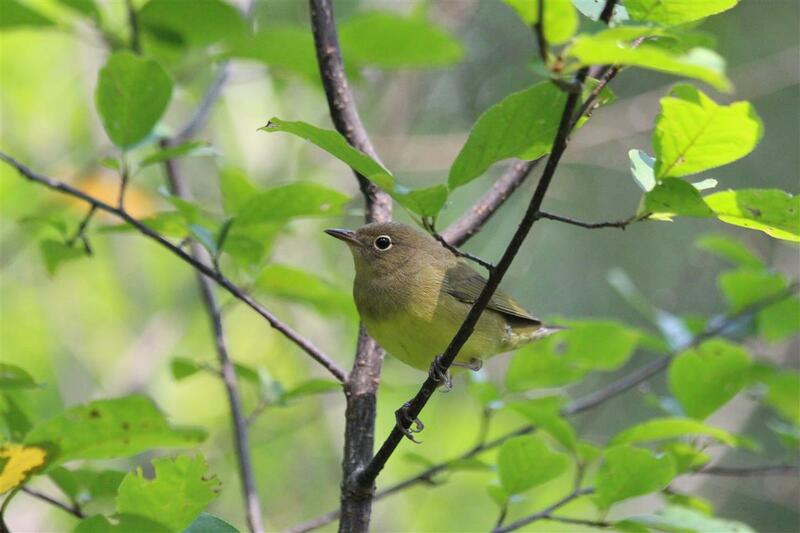 Marcie Jacklin found and photographed this much sought after species, a Connecticut Warbler, at Shagbark Nature Park, Ridgeway, Ontario. This photo was taken on the 5th. 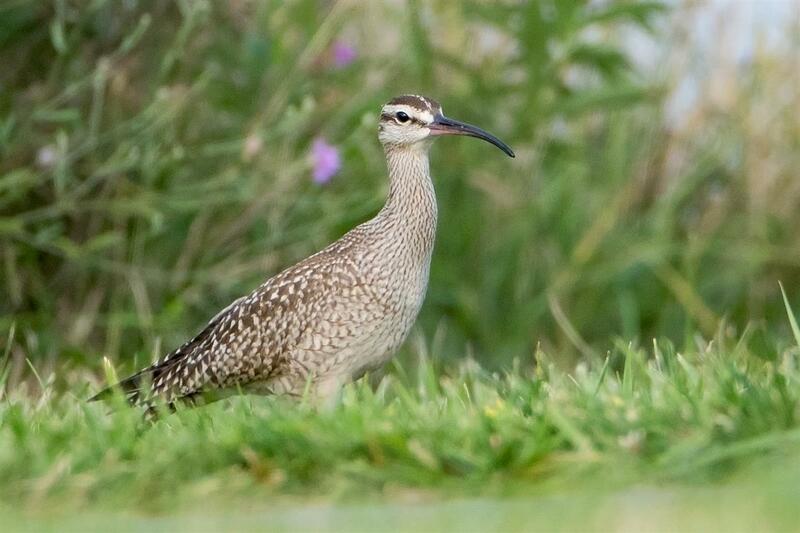 Whimbrel seen the morning of September 6th at the Buffalo Outer Harbor Seaway Slip.